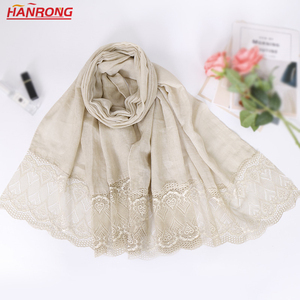 1 YRS Yiwu Yingtian Garment Co., Ltd.
We try harder&#65281; Deqing Rulan Scarf limited company was founded in 1995. 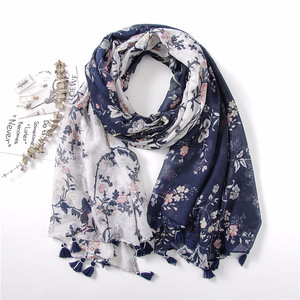 Our company has rich experience as long as 22 years in scarf design and fabricate. Quality control: We own the company and strict control on quality. Production process and equipments: We have a full set of weaving scarves' production equipments. 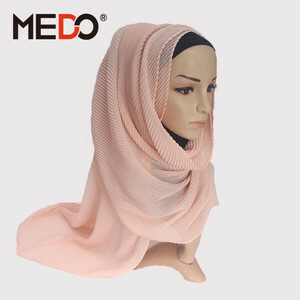 Alibaba.com offers 13,590 head scarf hijab products. 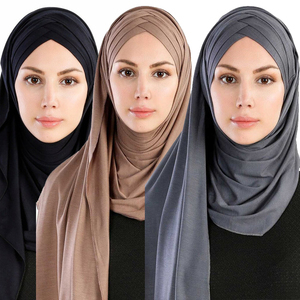 About 43% of these are other scarves & shawls, 4% are bandanas, and 4% are silk scarves. 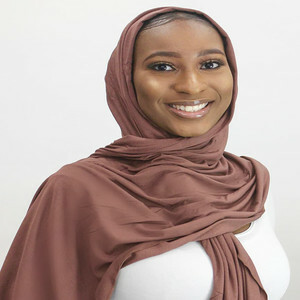 A wide variety of head scarf hijab options are available to you, such as free samples, paid samples. 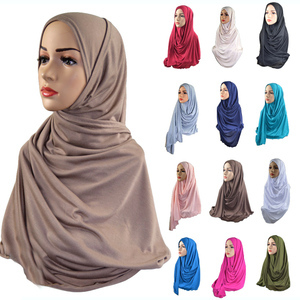 There are 13,590 head scarf hijab suppliers, mainly located in Asia. 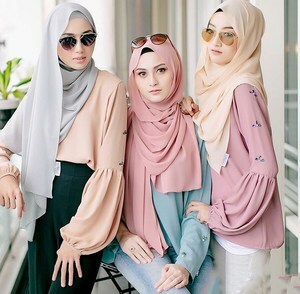 The top supplying country is China (Mainland), which supply 100% of head scarf hijab respectively. 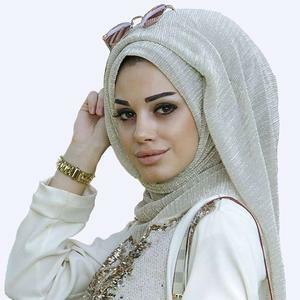 Head scarf hijab products are most popular in Mid East, North America, and Northern Europe. You can ensure product safety by selecting from certified suppliers, including 252 with Other, 103 with ISO9001, and 65 with BSCI certification.